Syrian opposition groups are receiving American-made weapons from abroad, Russia's Foreign Minister Sergey Lavrov has stated. 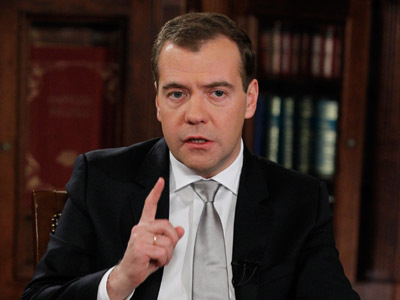 Lavrov also sharply denied reports that Moscow is supplying the Assad government with weapon of mass destruction. ­“We have verified information that there are more than 50 stingers in Syria now,” Lavrov told a press conference in Amman, Jordan, referring to a type of surface-to-air missile. The conference followed talks with the minister's Jordanian counterpart, Nasser Judeh. 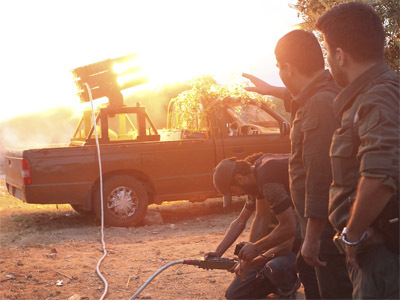 Washington has previously denied allegations of supplying the Syrian rebels with weapons. "I certainly don't know of us providing any such missiles in that area,” US Defense Secretary Leon Panetta said in October. But Eric Denece, the director of the French Center for Intelligence Studies, is certain that the Syrian rebels are receiving strong support from the US. “Most of the time [it comes] through the Turkish, channel as well as through Qatari and Saudi channels,” he told RT. 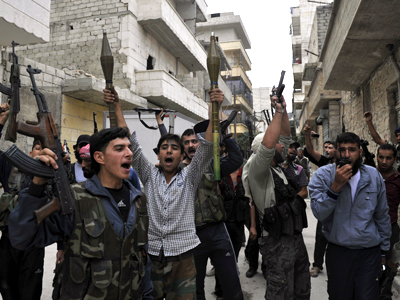 Qatar, Saudi Arabia and Turkey have been accused of shipping weapons to Syria's armed opposition on many occasions. Previously, Saudi Arabia and Qatar have openly called for support to the Free Syrian Army with surface-to-air missile launchers. At the same time, Jeffrey Feltman, the UN's top political affairs official, says there are "credible reports of the use of cluster bombs by [Syria’s] government forces." This is according to AFP, who quoted diplomats who attended a closed-door meeting of the UN Security Council Tuesday. 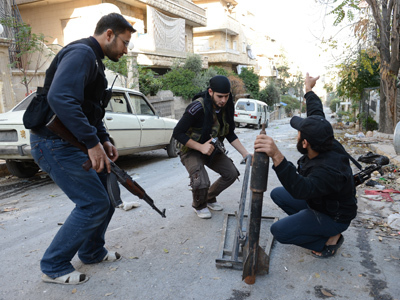 "Rebel fighters could be in possession of more sophisticated armaments," Feltman added. Syrian government troops have already been accused of using cluster bombs by various NGOs, including Human Rights Watch. The Syrian military denied that it even had the banned weapons in its arsenal. Feltman also reportedly declared that violence in the country had only worsened after UN-Arab League envoy Lakhdar Brahimi tried to establish a ceasefire. Representatives of the Syrian opposition are in Doha, Qatar for a four-day meeting in a bid to become more efficient. But some have already expressed discontent, saying new names represent old political blocs, RT`s Paula Slier reports. The main opposition body – the Syrian National Council – will broaden its base to accommodate 200 new members, representing 13 political groups and some independents, an SNC spokesman said on Monday. The first meeting of the restructured body is due on Tuesday. The SNC has been criticized for its inefficiency and for being detached from Syrian realities. The Doha meeting has been promoted by the US and its allies, who want to see a more cohesive opposition leadership in Syria. Another meeting on Syria taking place in Doha on Tuesday was the Friends of Syria meeting, which included diplomats from the US, France and the UK, Al Jazeera reports, saying they are set to meet the head of SNC as well. Meanwhile, the situation in Syria remains highly volatile. Monday saw several terror attacks, including a massive car bombing in the province of Hama, and two blasts in Damascus. 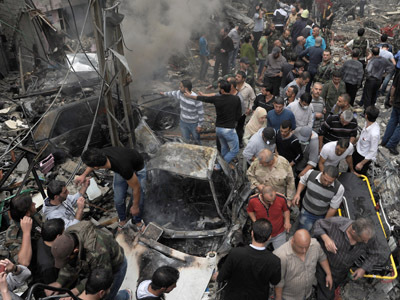 The death toll from Monday's violence could be as high as 192, the Syrian Observatory for Human Rights said. The overall death toll from the bloody conflict, which has been unfolding since March 2011, varies between 28,000 and 40,000 according to different activist groups.